Painting Acrylic on Canvas | 41" x 41"
Painting Acrylic on Canvas | 43" x 45"
Painting Acrylic on 100% Acid Free Reg Paper | 34" x 34"
Painting Acrylic on 100% Acid Free Reg Paper | 33" x 44"
Painting Watercolor on Canson Acid Free Paper | 28" x 20"
Painting Acrylic on Canvas | 47" x 38"
Painting Watercolor on 100% Acid Free Reg Paper | 28" x 20"
Painting Pen and Ink on Arches Paper | 17.6" x 17.6"
Painting Acrylic on Canvas | 24" x 31"
Sensibility, confidence and innocence are the qualities that never fail to intrigue, stimulate and tantalize my senses. My art turns out to be dominated by women images because of the strong fascination I hold about their character which is full of mystery and power. In my opinion, women are most beautiful when in their raw form, like the female labourers working on or around a construction site. These rural females keep appearing in my work and the aura of their dark black skin in its raw yet compelling form is highlighted. When compared to the more refined beauties of the cities, I think, they possess deeper powers of seduction. Arun is a well-known painter and photographer. 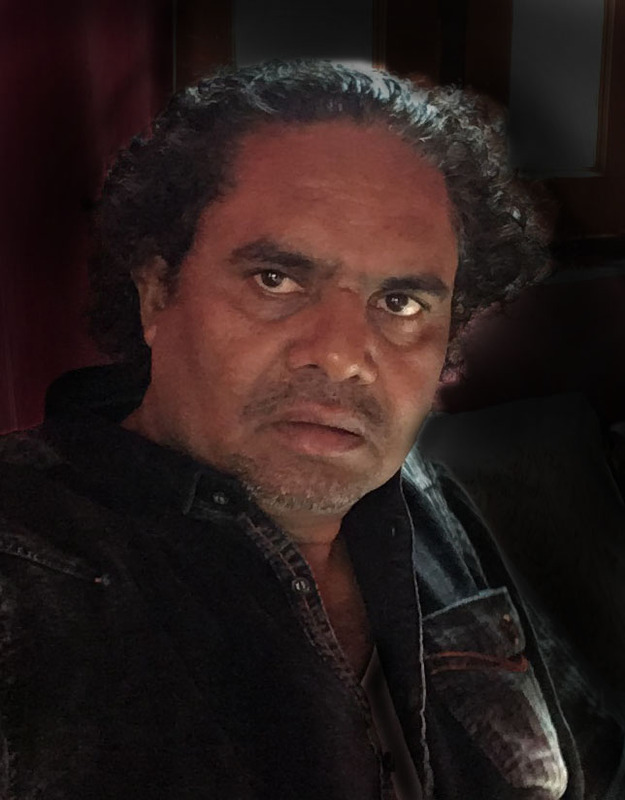 Born in Dhanbad, he acquired Bachelors in Fine Arts (B.F.A) from Banaras Hindu University in 1986 and subsequently a Diploma at Galaxy Video Photography Academy, Mumbai in 2004. Thereafter, he has been based in Maharashtra. Aruns’s style of art work is very unique as he uses only a few brushstrokes to enhance his themes which are majorly dominated by women. He has displayed his dexterity with the paintbrush through various solo and group shows. Mishra held his first group exhibition in 1983 at Sanskar Bharti Annual Exhibition, Varanasi which introduced him to the admirers of his art. He was highly active in organizing group and solo shows in the late 90’s and first decade of 21st century as well.